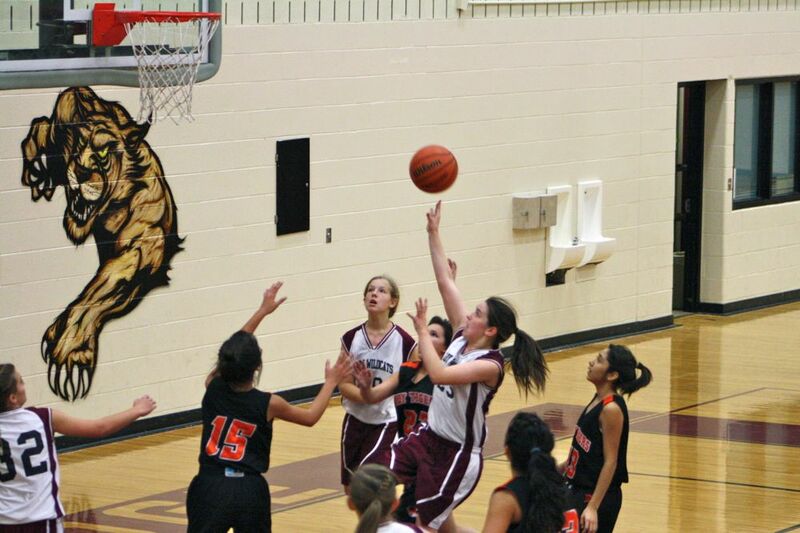 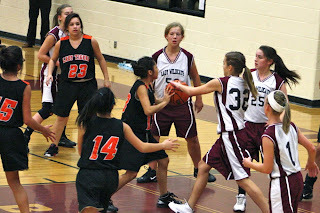 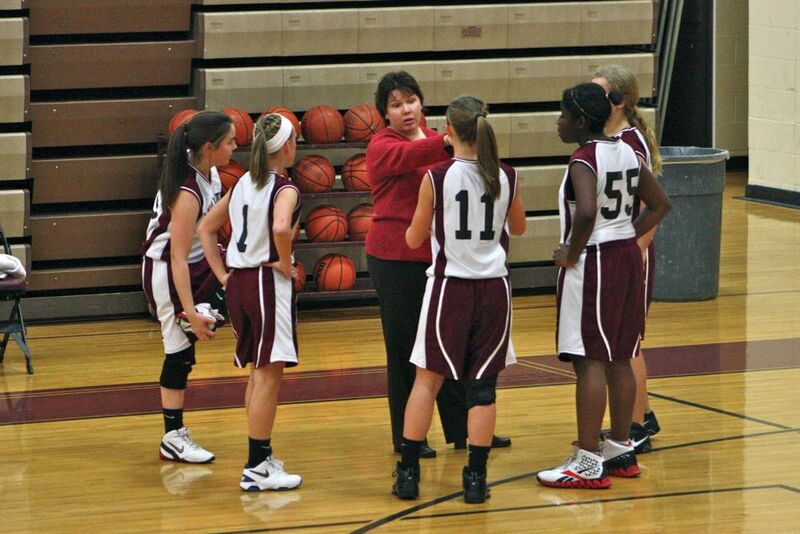 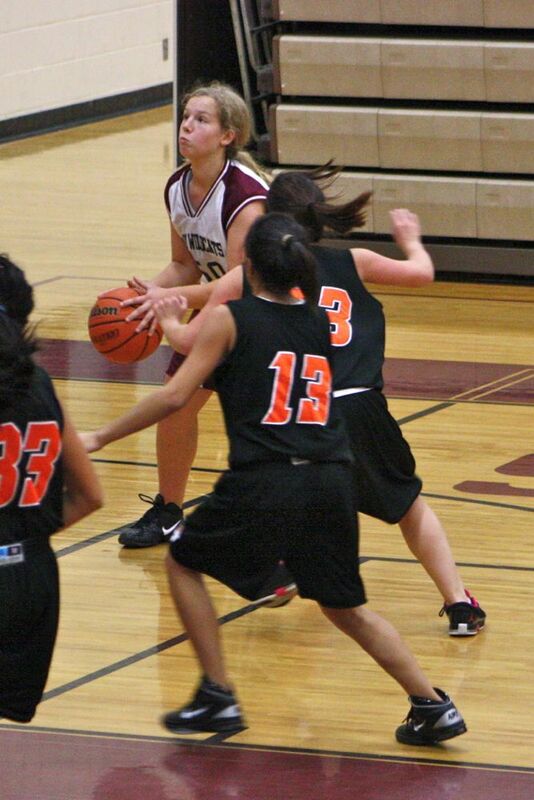 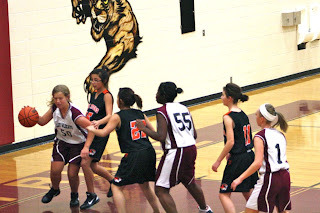 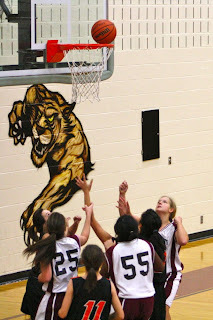 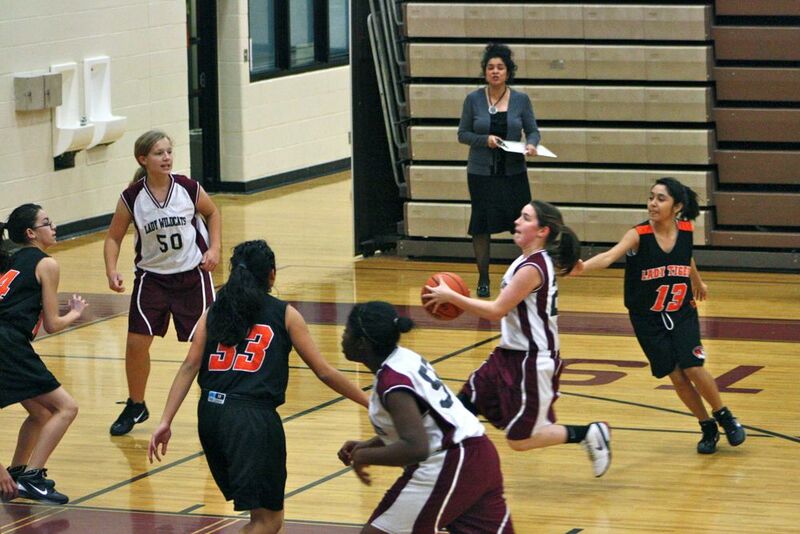 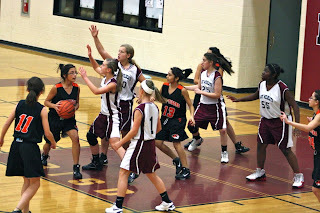 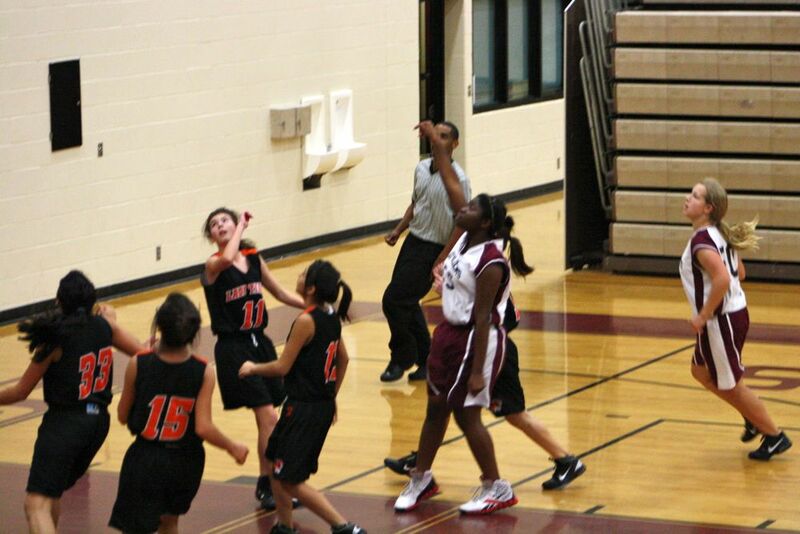 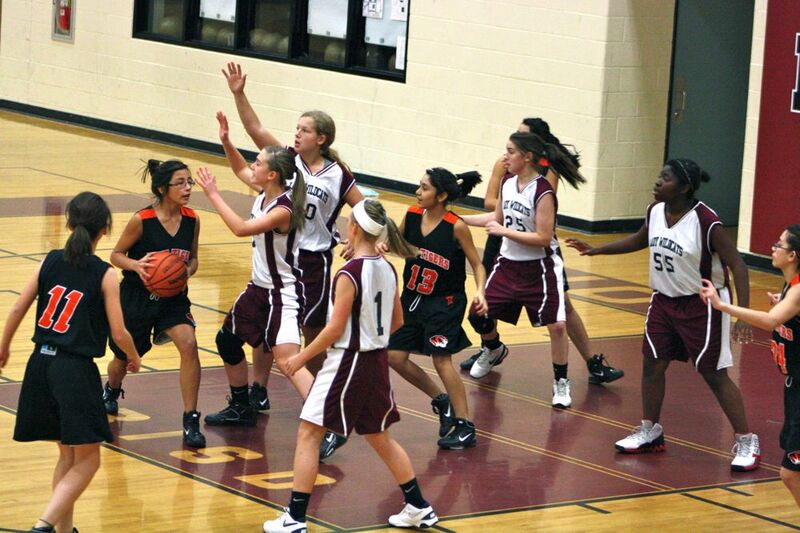 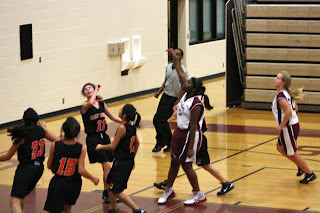 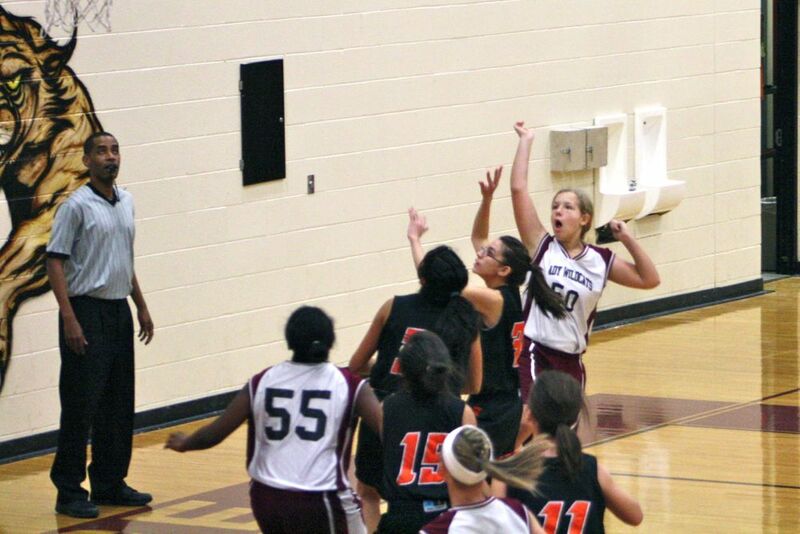 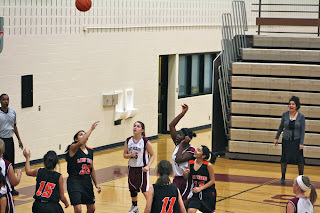 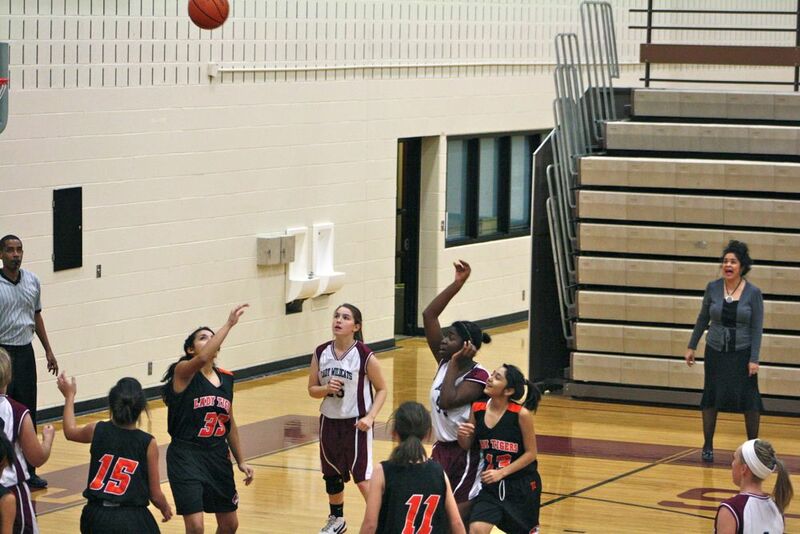 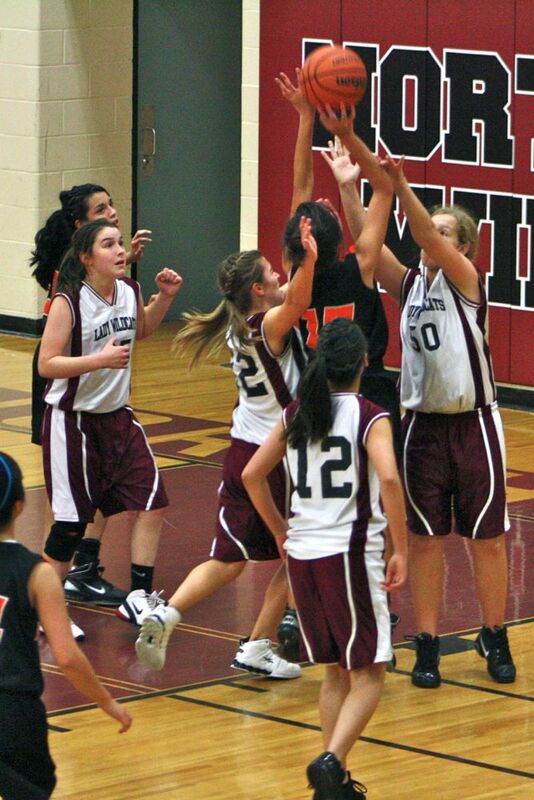 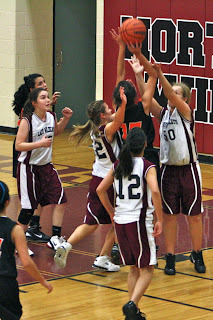 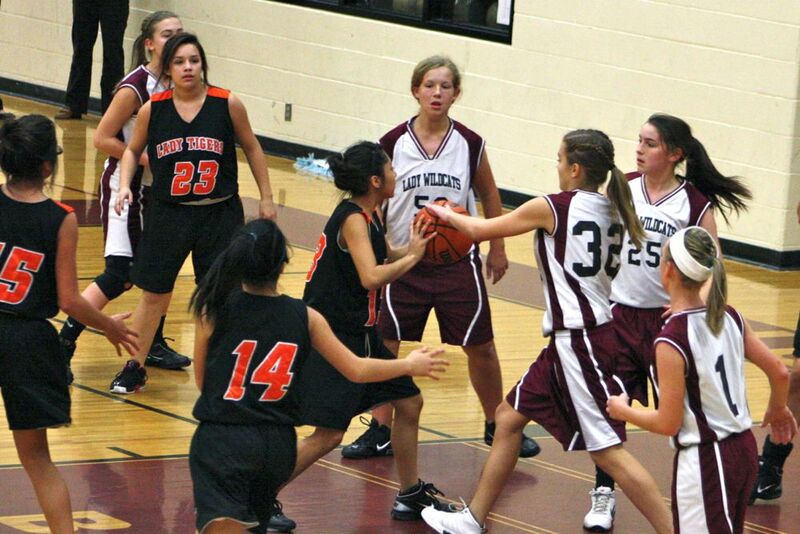 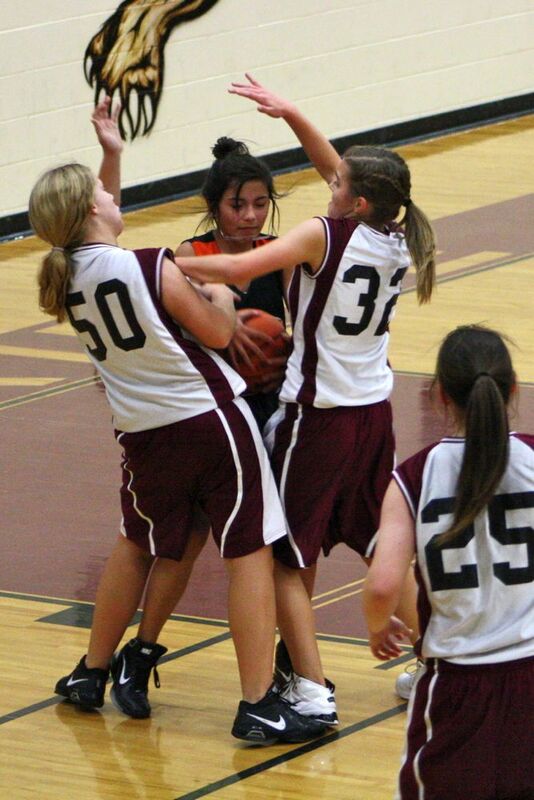 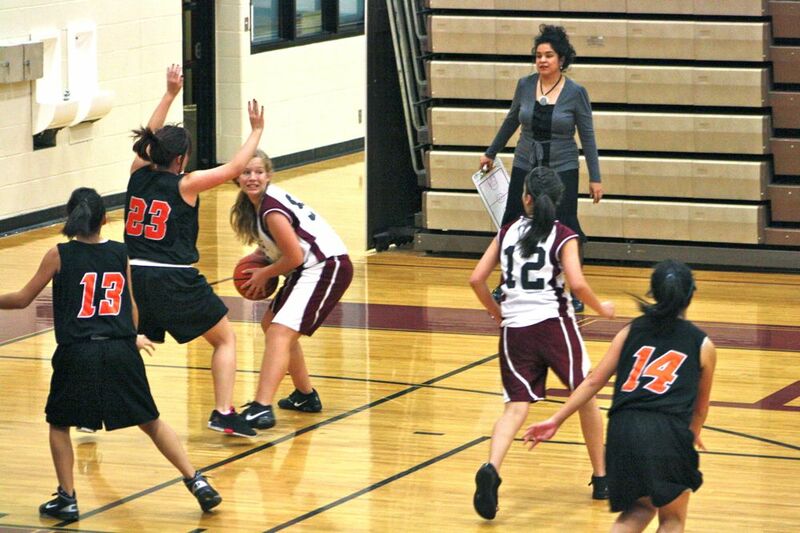 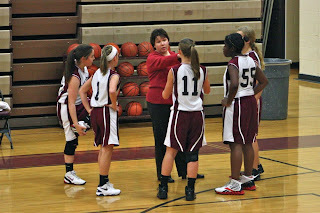 Part 1 of this night's double-header was Katie's game against HMS. 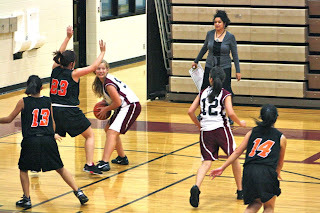 After the game, we had to hustle to get her to the high school auditorium for her band concert. 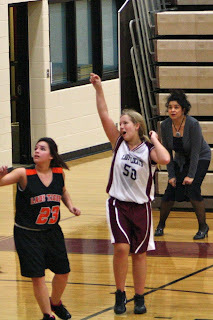 Good thing she's in the honor band, or she would've missed her part of the performance! Speaking of performance, she had another strong showing in this game.